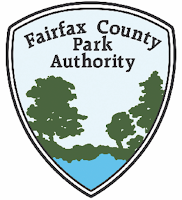 FABB asks its members to submit comments to the Fairfax County Park Authority to ensure that it includes bicycling in its FY19-23 Strategic Plan for the parks. 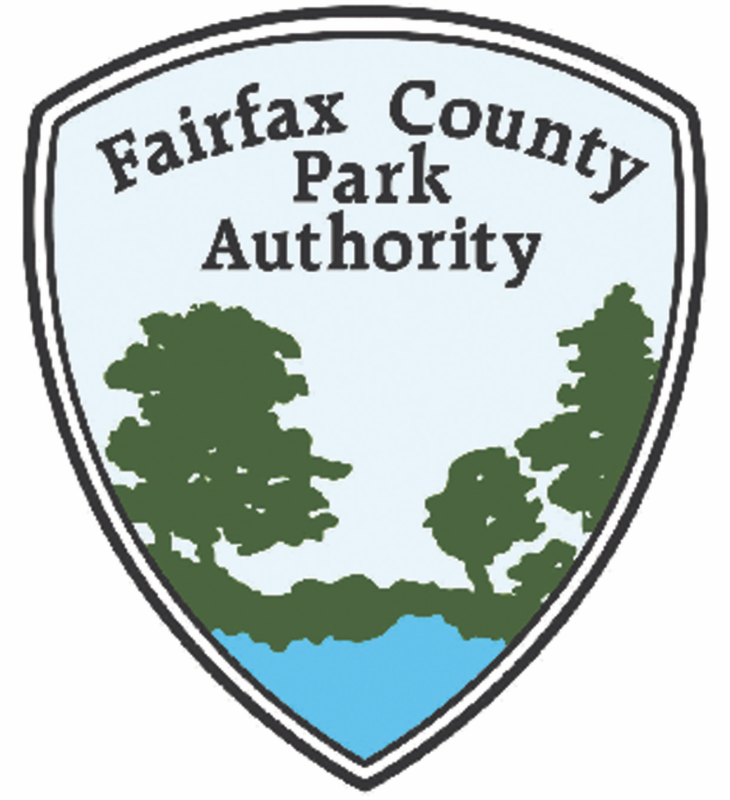 FCPA is developing the strategic plan to help direct implementation of the county’s Parks & Recreation Master Plan over the next five years. FABB is pleased the Park Authority established a goal to improve access and opportunities for healthy and active lifestyles in its recently passed master plan. But, the FCPA failed to include bicycling anywhere in the draft strategic plan.